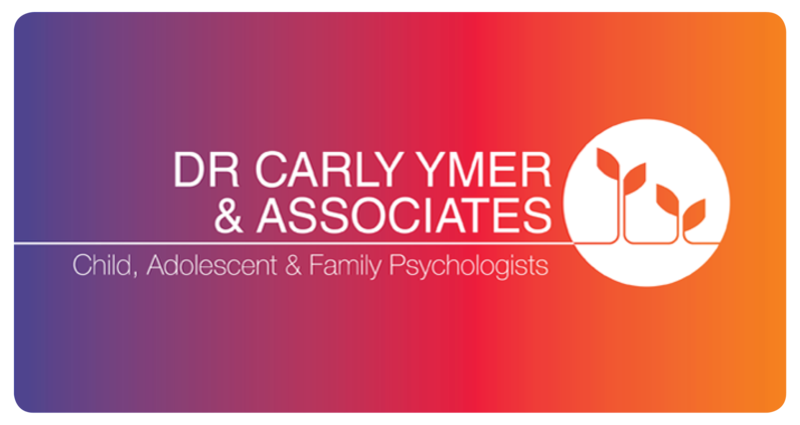 Dr Carly Ymer & Associates is a small group of registered psychologists who work predominantly with children, teenagers and families, and who regularly work with adults, couples, and parents. 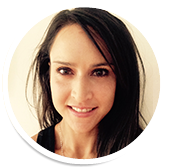 Dr Carly Ymer is a clinical psychologist who practices holistic psychotherapy, using her passion for mental and emotional wellbeing to help clients be their best. She believes and practices within an integrative and holistic framework of the synergy between thinking, emotions, and behaviour. Carly is passionate about working with children, teenagers and young adults, with a range of emotional, social and behavioural difficulties. Over the years, Carly has grown her practice to include other highly competent psychologists who too share a love of working with children, teenagers, young adults and their families. Currently, the team of associates consists of Mr Craig Salisbury and Ms Syndon Barabash. Carly and her team have a broad range of experience across the public and private sectors of mental health and psychology and bring this together in a dynamic team offering their expertise and care to their clients. Each team member is committed to continuing professional development and are registered with Medicare rebate scheme. Dr Carly Ymer and Associates is well established in the immediate and broader community, having Camberwell as its’ home for over 10 years. 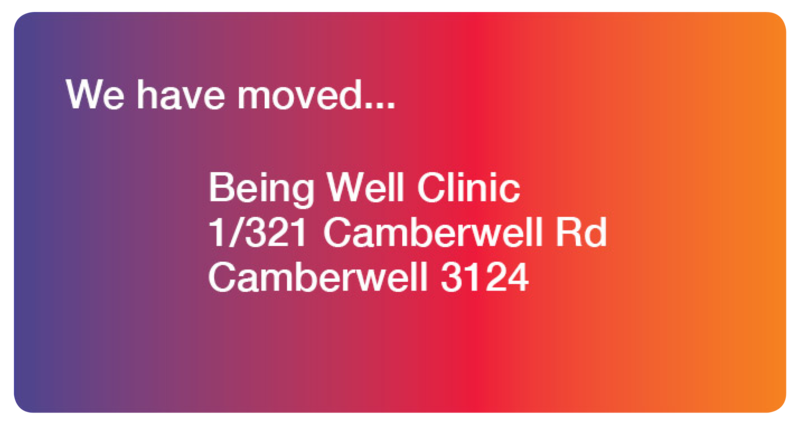 The practice is conveniently located, family friendly and focussed on addressing the needs of clients in a highly professional, respectful and evidenced based manner. Each psychologist is committed to best practice and ensuring the needs of their clients are heard and addressed in a welcoming, responsive and relaxed environment. Carly and her team also practise within a multidisciplinary team of speech therapists, occupational therapists, dieticians, paediatricians, psychiatrists and general practitioners. Conveniently, the practice is located with a well-established, experienced team of paediatric speech therapists who specialise in Autistic Disorder and social skills groups (see www.melvinspeech.com.au). As such, the psychology practice is eligible to provide services to clients under FAHCSIA and Better Start government funding. Carly has a love of working with children and teenagers to help their developing minds and bodies understand the connection between the mind and their emotions and how these effect their health and wellbeing. Carly’s sensitivity to their vulnerable minds and growing bodies allows the children and teenagers to feel relaxed, at ease and safe to explore their internal world and their difficult emotions and experiences. Carly’s work facilitate change by showing unconditional positive regard, a client centred approach and an understanding of the clients motivations and fears in order to gently shift mindset, challenge unhelpful behaviours and soothe uncomfortable emotions. Providing a reflection of her clients inner world helps her clients to see the areas for change and she assists them to explore ways they may achieve this through thought exploration, behavioural challenges, and communication tools. Carly readily works with issues of anxiety, mood disorder, eating disorders, behavioural disorders, Autism Spectrum Disorder in girls, bipolar disorder, obsessive compulsive disorder and parent-child/teen relational difficulties. Carly believe in thorough assessment of the young person and their family and school environments in order to fully understand the history and context of the issues at hand. Carly then works with the client to achieve not only amelioration of their symptoms and problems, but a deeper sense of self awareness, emotional regulation, and healthier and happier relationship with themselves. Carly utilises a client centred approach that is individual to each client and that takes into account the clients generational, cultural, age, gender and intrapersonal uniqueness. Developing rapport and a safe, relaxed and respectful therapeutic relationship is paramount to Carly’s work. 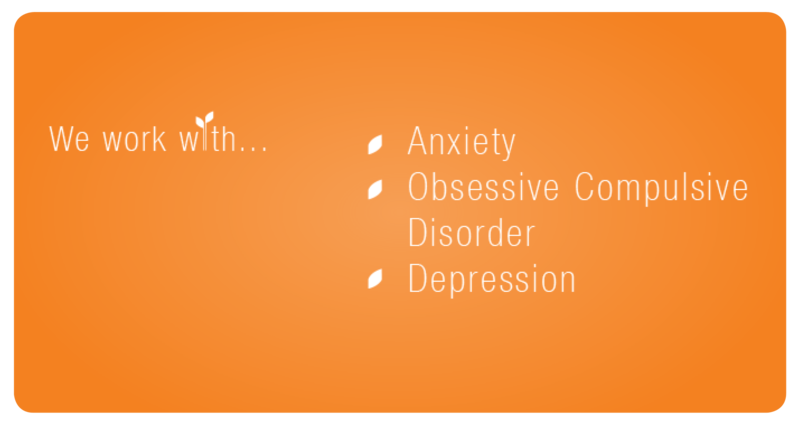 She uses those processes with techniques of Cognitive Behavioural Therapy (CBT), Mindfulness, Acceptance and Commitment Therapy (ACT), Behavioural Therapy and Affect Regulation Therapy (ART). Most of all Carly is passionate about her clients and loves working with all ages to help her clients achieve health and wellbeing of mind and body. Craig Salisbury is a psychologist registered with the Australian Health Practitioner Regulation Agency (AHPRA) and he is eligible to provide general psychology services. Craig has a Bachelor of Psychology, Graduate Diploma in Education Studies and Graduate Diploma in Education (School Psychology). 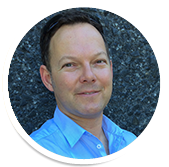 Craig has worked over the past 16 year as a psychologist in early childhood intervention, state and private schools and private practice. In his practice, Craig delivers evidence-based support for individuals and families in relation to developmental concerns in paediatrics (including general parenting, ADHD and Autism) to mental health issues in children, teenagers, and adults, including self-esteem, motivation, depression, anxiety disorders, fears/phobias, peer relationships, selective mutism, and behavioural disorders. Craig has extensive experience assessing children with Autism Spectrum Disorder and in conducting educational assessments. Craig has an interest in sport psychology and worked as a rowing coach at Scotch College and Xavier College. Craig has three children of his own. Craig is committed to an individualized, flexible and responsive approach to working with his clients and their families. Craig employs a theoretical approach founded on cognitive behavioural therapy. Craig's approach to treatment is generally eclectic, with influences of Strengths Based, Family Partnerships & Behavioural Psychology. Counselling Psychologist & Family Therapist: B. Ed., Grad Dip App Psych., MA (Couns Psych), P. R. B., MAPS, Clinical Member V. A. F. T.
Syndon Barabash is a registered Counselling Psychologist and Family Therapist, and a qualified secondary teacher. 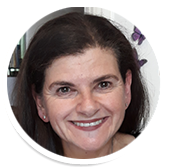 She has had over 25 years of experience in a variety of settings including education, counselling and psychiatric settings working with children, adolescents, adults, couples and families. Syndon’s style of working is multidisciplinary and she enjoys liaising with other professionals associated with her clients. She changes her strategies and therapeutic style to suit each individual client as she assists them to help themselves with a variety of social, interpersonal, emotional and behavioural difficuties. 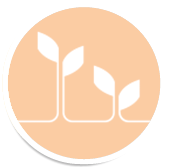 Syndon has an eclectic approach utilising a variety of techniques including: Cognitive-Behavioural approaches and Mindfulness, role play, play therapy, use of genograms (family trees) and the grief curve, and relaxation techniques. Her specialty area is working with the complexities experienced during childhood, adolescence, and adulthood as well as in families when the following issues may arise: Clinical Depression and mood disorders, loss, self-harm and suicidality; all forms of abuse; Clinical Anxiety including eating disorders; Autism Spectrum Disorders, first episode psychosis; addictive behaviours; trauma, grief and loss; bullying, peer issues and relationship issues; family breakdown and parenting issues. She has been in private practice for over 20 years. Andrea believes that the psyche knows what it requires in order to heal, however may sometimes need some help to get there. In her sessions, clients are active participants and the therapeutic relationship is instrumental in both the process and outcome. Andrea’s special interest in the area of trauma is informed by the works of Janina Fisher, Bessel Van de Kolk, Pat Ogden, Richard Schwartz and many others. 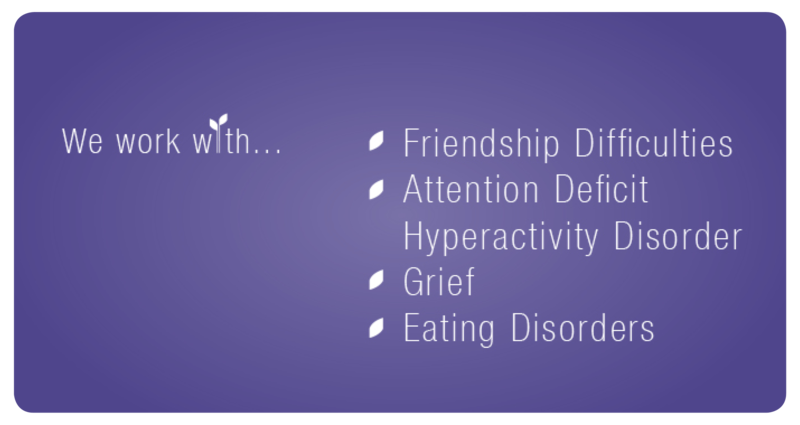 She has a wide range of experience researching and working with trauma. Her approach is very client centred, beginning with first assessing safety and risk. Trauma is then acknowledged, processed, and goals established. Andrea believes that psycho-education, physical movement and mindfulness play a large role in processing trauma. Andrea understands that managing trauma is a process that may require moving in and out of stages, and thus attunes her therapeutic approach based on the individual’s circumstances. Andrea also practices in the area of family therapy, and is accredited to conduct assessments and reports for court purposes. 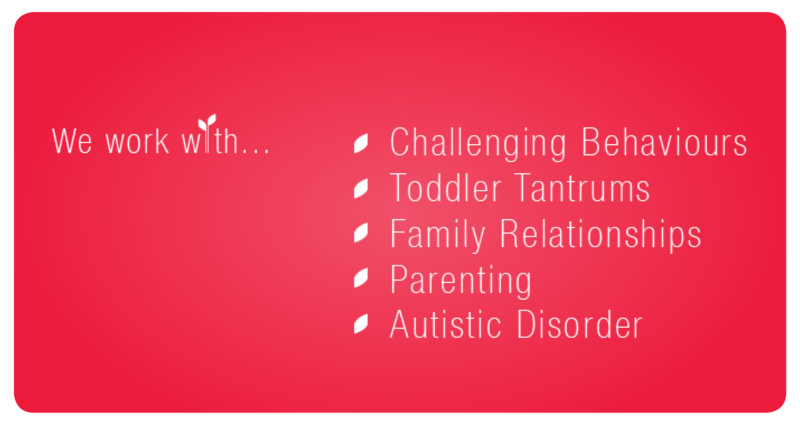 Dr Carly Ymer & Associates, a practise that works in Child, Adolescent & Family Psychology. For further infomation or enquiries feel free to contact us online or give us a call during buisness hours. Thank you for your interest in Dr Carly Ymer & Associates. Please fill in the contact details below and someone will get back to you shortly to discuss this in more detail.